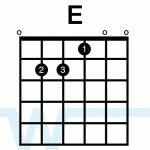 In our song video and resources, we are playing in B, using key of A chords with a capo on the 2nd fret. This is a bit lower than the album version so it’s easier to sing. 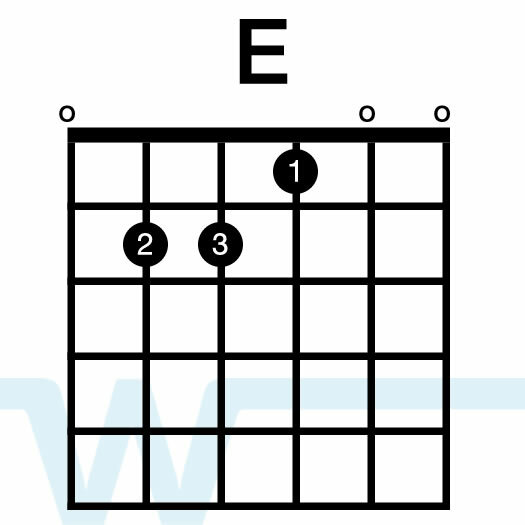 To play with the album, you can use the same chords with a capo on the 3rd fret, or play in C with no capo. One thing I noticed, correct me if I’m wrong, in the PDFs the chords for the lyric at the end of the chorus and bridge are in the key of A and not in B even on the B sheet. I hope that made sense.. Lets try that again, on the sheet in the key of B the chords for “Christ is risen, Jesus You are Lord of all.” and “So let Your Name be lifted higher” are in the key of A, not B.
Oops! 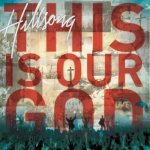 Sure enough – my mistake! I’ll get that fixed. Thanks for pointing it out for me – and thanks for stopping by! I agree with Alex :). 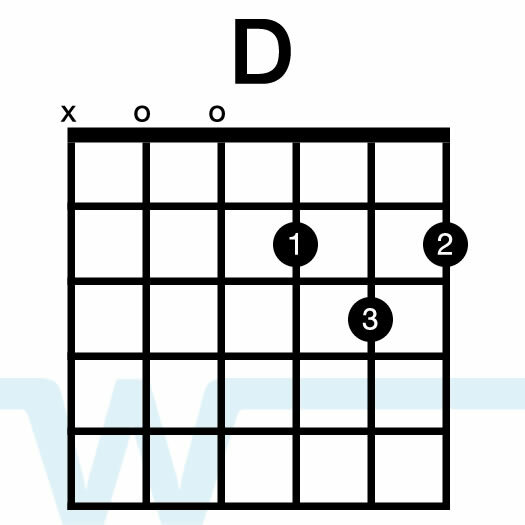 One thing I like to know, that I actually misses, is the strumming pattern. Could you maybe make a (general) instruction video with some handy patterns you care? I might do that. Strumming patterns are the hardest thing for me to explain, and they are the most requested. I just kind of play it how it sounds, ha! I know that’s not much help for you guys, though.